Sankore Mosque is one of three ancient mud mosques composing the famous University of Timbuktu, Mali, West Africa. Built in the early 15th century A.D. architecturally it is remarkable for its large pyramidal mihrab. PRINTED KIT - this model is delivered unassembled, in a flat kit with all the necessary details printed on sturdy paper sheets. You will need to cut, fold and glue the details according to the set-up instructions. PRE-CUT KIT - this model is delivered unassembled, in a flat kit with all the necessary details pre-cut. You will need to fold and glue the details according to the set-up instructions. 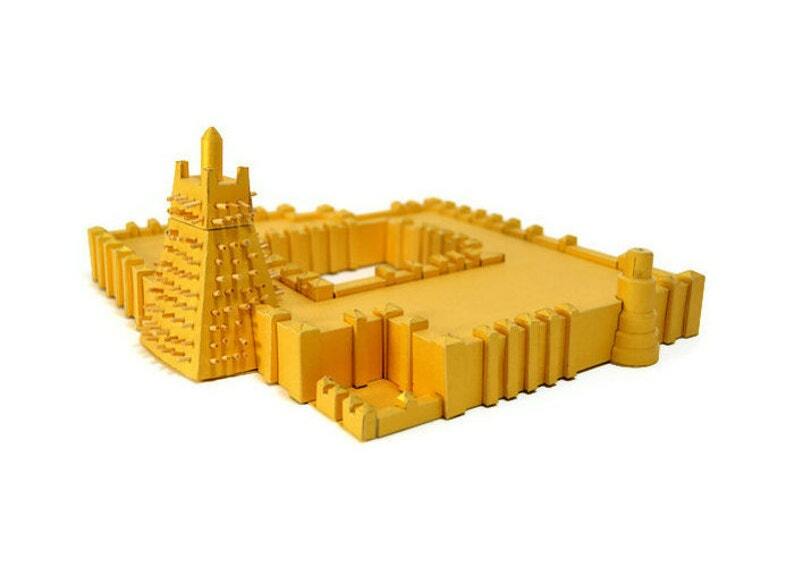 If you like doing 3D puzzles, why not to try a new challenge with our DIY crafts kits? 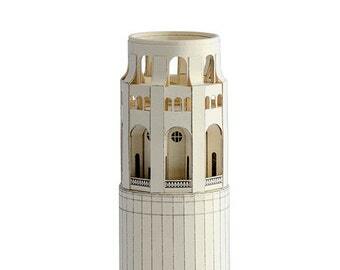 Are you looking for an architecture inspired Christmas paper gift? Browse our shop to get more ideas.